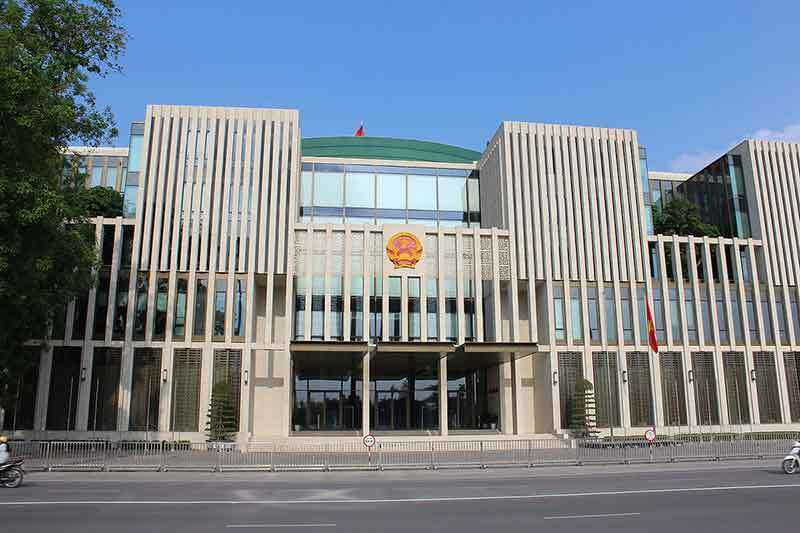 The National Assembly of Vietnam passed a revised law on Technology Transfer on June 19, covering regulations on technology transfer activities within Vietnam, from abroad into Vietnam and from Vietnam to foreign countries. It also specifies the rights and obligations of organisations and individuals engaged in technology transfer activities; technology appraisal of investment projects and technology transfer contracts. The law comes into effect on July 1, 2017. Vietnam News reported Dr. Trần Văn Tùng, Deputy Minister of Science and Technology saying that the law aims to prevent the import of outdated technologies and encourage adoption of latest advances, so as to help Vietnamese enterprises increase their production capacity and enhance their competitiveness in both domestic and foreign markets. The previous version of the Law on Technology Transfer came into effect in 2006. The amendments aim to develop supply and boost demand in the science and technology markets. A national database on information technology will be established. Human resources will be trained for intermediary organisations. The draft also mentioned building technical infrastructure and supporting the operation of national technology transaction bureaus. It involves raising the capacity of organisations and individuals providing consultancy and brokerage services to exploit information on technology, intellectual property, results of scientific research and technological development at home and abroad. VietNamNet Bridge highlighted the tax incentives to be received by firms importing machinery, equipment, materials, and means of transport into Vietnam that have yet to be produced in the country, and which will be directly used for research and development (R&D) activities, technological innovations, and technology transfer within Vietnam. The law seeks to address barriers faced in the commercialisation of scientific research and technological development. It encourages research institutions and organisations to collect market information, understand societal needs and engage in joint research activities with enterprises. It proposes mechanisms of capital support, loan guarantee and interest rate support for enterprises investing in technical infrastructure for technology decoding. Under the law, policies covering the definition of ownership rights and the rights to use assets developed through scientific research, will be issued to support start ups. The law will strengthen the coordination among state management agencies in technology appraisal of investment projects and help in restricting and preventing the import of backward technology into Vietnam. A mechanism for compulsory registration of technology transfer, especially for the transfer of technology from abroad into Vietnam, would create a filter for state management agencies to inspect. The control is expected to help prevent fraud, duplication and wastage of resources.